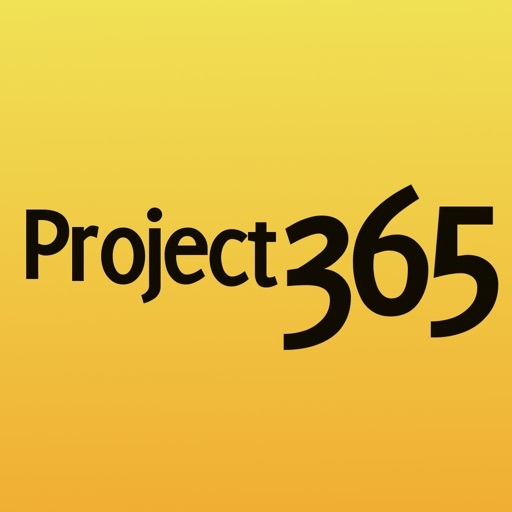 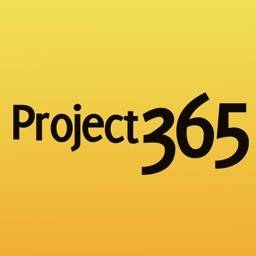 This application will allow you to easily create and update your own project 365 photo album. 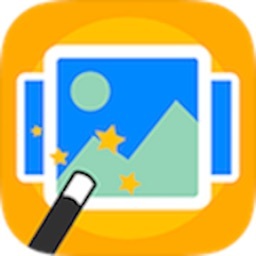 To add new photos use your iPhone's built in camera or choose from your photo album. 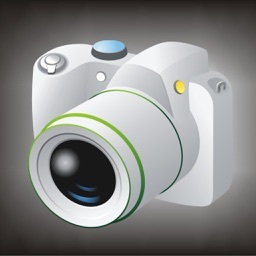 You can share your photos using facebook, twitter or email. 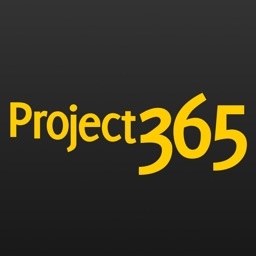 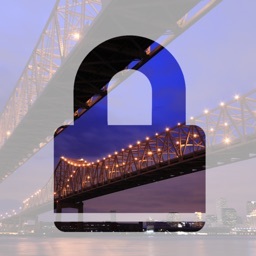 Also Check out Project 365 Pro. 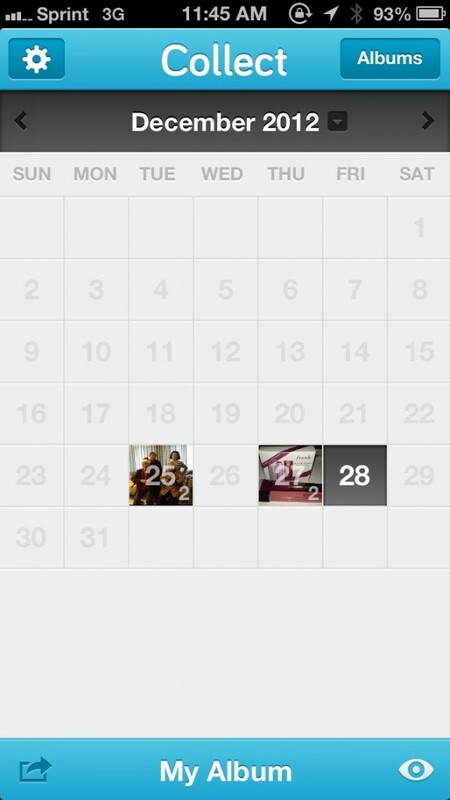 With the year 2013 almost upon us, many of you will probably want to attempt a Project 365 (one photo a day). 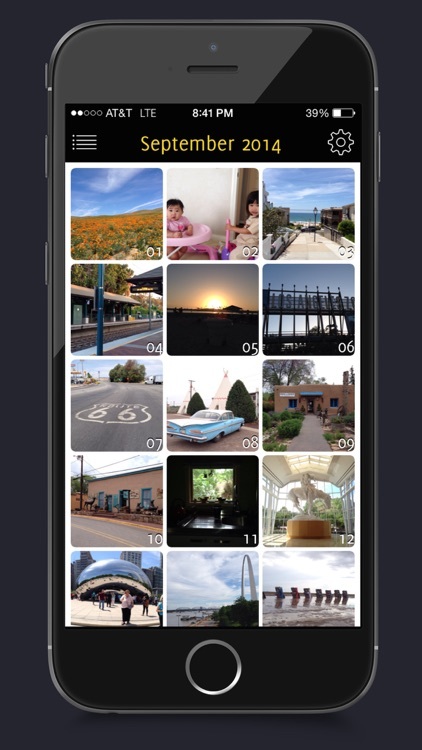 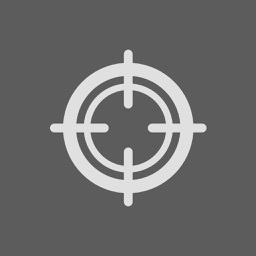 Collect is a simple and slick app that can make keeping track of that easier than ever before.